What is Intel Ice Lake and How Does it Differ From Kaby Lake? Intel is expected to launch its 8th-generation Core processor lineup on August 21st. Called Coffee Lake, the range will be based on Intel’s third-generation 14nm process (14nm++) and, will use the same LGA1151 socket as the current-generation Kaby Lake (14nm+) and last-generation Skylake (14nm) lineups. The range is expected to receive an upgrade early next year, with the first-gen 10nm chips, codenamed Cannon Lake, expected to be launched for desktops as well as laptops. However, even before Coffee Lake or Cannon Lake has been officially announced, Intel has revealed plans for what’s expected to be the company’s 9th generation Core architecture, codenamed ‘Ice Lake’. What is Intel’s ‘Ice Lake’ Microarchitecture? As mentioned already, ‘Ice Lake’ is Intel’s codename for what’s widely believed to the company’s 9th-generation Core processor lineup. Described officially as “a successor to the 8th-generation Core processor family”, Ice Lake will use the company’s 10nm+ chip fabrication process, making it Intel’s second-generation 10nm lineup after Cannon Lake. 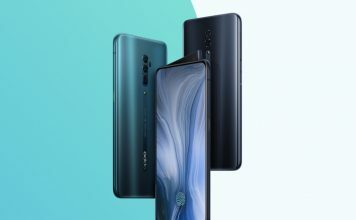 The company had earlier announced that it plans to launch three generations of its 10nm technology: 10nm, 10nm+, and 10nm++, just like it is doing with its 14nm chips. Intel Ice Lake vs Kaby Lake? With the Ice Lake lineup not expected to be launched until next year, details about Intel’s presumed 9th-gen chips are hard to come by. Having said that, the most significant difference between the two processor generations will be the manufacturing process, with the newly-announced line to be manufactured on the second-generation of Intel’s 10nm node (10nm+) that is expected to replace Cannon Lake next year. Ice Lake processors are also widely expected to work with Intel’s 500-series chipsets, which will also be a change from the current-generation Kaby Lake processors that are used in conjunction with 200-series chipsets. There’s also talk that Ice lake processors will come with Intel’s 11th-generation integrated GPU chips, but there’s no official confirmation on that front as yet. 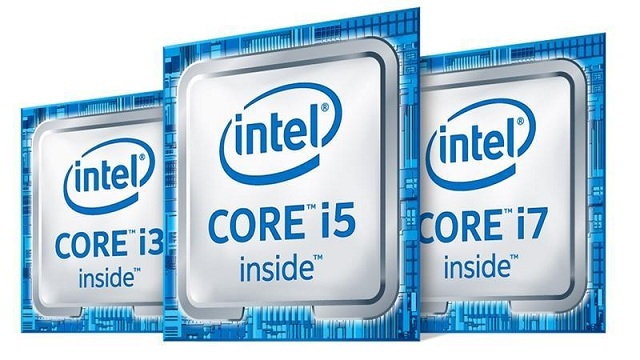 According to the roadmap released by Intel earlier this year, the performance of its first-generation 10nm chips that will be launched next year, will be significantly lower than the third-gen 14nm chips (Coffee Lake) that are about to be launched this month. 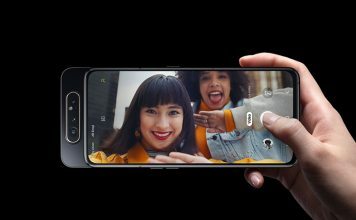 The gulf in performance between the company’s 10nm and 14nm chips is only expected to start closing ever-so-slightly with the Ice Lake chips next year, but it will still rank below than the 14nm++ chips in terms of transistor performance, which means peak frequencies of these chips will take a definite hit. Meanwhile, the biggest benefits of the 10nm chips will be the lower capacitance, which will translate to lower power consumption. 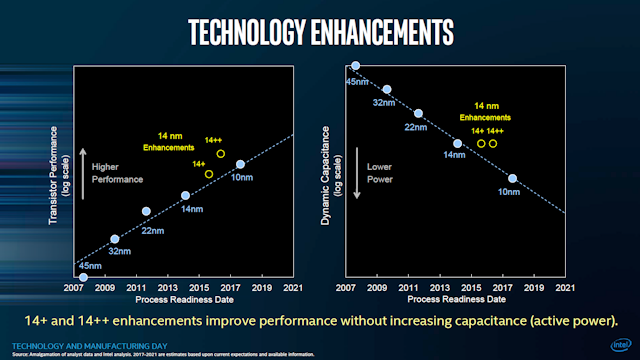 Although transistor performance of the 10nm chips will be lower than the 14nm parts, the smaller transistors should allow Intel to put in more of them into each chip, thereby improving performance while keeping costs in check. 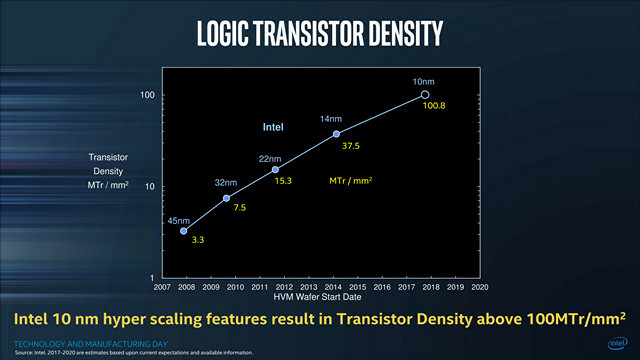 The graph below shows that the logic transistor density is likely to increase almost by a factor of 3 in transitioning from 14nm to 10nm. When Are Ice Lake Chips Likely to Hit the Market? Intel is tight-lipped about when its 9th-gen chips will hit the market, but if the company’s recent product release schedule is anything to go by, Ice Lake CPUs may well be announced in late 2018 or even early 2019. Either way, you will very likely have to wait at least until mid-late 2019 to get your hands on them. It’s worth mentioning here that the first-gen 10nm chips (Cannon Lake) were originally expected to hit the market last year itself, but that plan got derailed with the company facing multiple issues with its 14nm process. Now with the third and final generation of 14nm chips (Coffee Lake, 14nm++) all set to hit the market, the 10nm parts are expected to start showing up next year onwards. SEE ALSO: Intel Kaby Lake vs Skylake: What Does the 7th Gen Processor Offer? With AMD’s new Ryzen lineup dominating the news cycles, Intel knows all too well that it needs to up its game if it doesn’t want to be replaced by its old adversary as the dominant x86 chipmaker. It will be interesting to see what Intel’s 10nm chips bring to the table, but the company would well do without the sort of controversy surrounding the Ice Lake chips that we’re seeing round Coffee Lake right now. In case you’re unaware, recent reports seems to suggest that people wanting to upgrade to Intel’s upcoming 8th-generation Core platform will need to buy new 300-series motherboards because Coffee Lake processors apparently won’t be compatible with the older 200-series chipsets. Now whether it’s a cynical marketing ploy from Intel or there’s a genuine issue with compatibility remains to be seen, but the news couldn’t possibly have come at a worse time for Intel, given how the company is practically under siege from AMD’s Ryzen and Threadripper CPUs. So, now that you’ve got an overview of Intel’s Ice Lake Processors, what you think about them? Are you considering upgrading to the upcoming Coffee Lake or are you going to hold out for more info on Ice Lake before you deciding? Feel free to let us know in the comments section below.